As soon as we arrived at Annie and Joe’s rehearsal, we knew we were in for a great party. 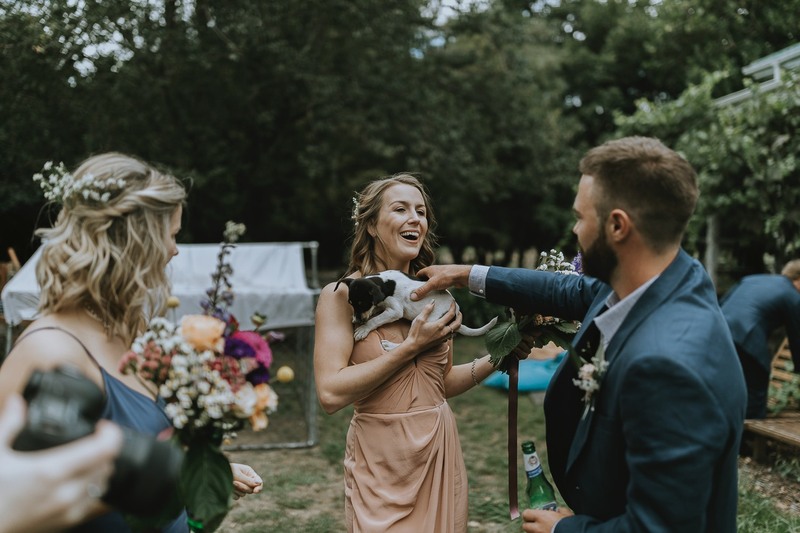 Surrounded by over 100 vivacious friends and family, on a scorching hot summers day in Martinborough, with puppies and dogs running around our ankles all day, these two tied the knot. It couldn’t have been more perfect. You are so loved, Annie and Joe, we could see it the minute we met all your favourite people and we couldn’t have been more proud to have documented your day and party along side you.